De perfecte reisgids voor zowel de georganiseerde als de zelfstandige reiziger. Naast een algemene inleiding van de eilandjes, vol met praktische informatie over hoe je er het beste kunt reizen: slapen, eten, vervoer, excursies ... alles kun je er in vinden. Engelstalig. Lonely Planet. 3 authors, 38 maps, 332 islands and 1129km of coastline. Uiterst handige taalgids in prettig zakformaat. Inclusief dubbeltalige woordenlijst, verschillende themahoofdstukken met standaardzinnen. Toegespitst op de talen in het zuid-Pacifische gebied. Dit gidsje omvat ten minste tien talen. While most Fiji locals can speak English, it's not their mother tongue. Learning the Fijian language means you can get away from the tourist areas and out into the real Fiji - where a little bit of local talk goes a long way. 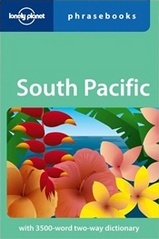 The new Rough Guide to Fiji is the ultimate travel guide to one of the world's most beautiful countries. 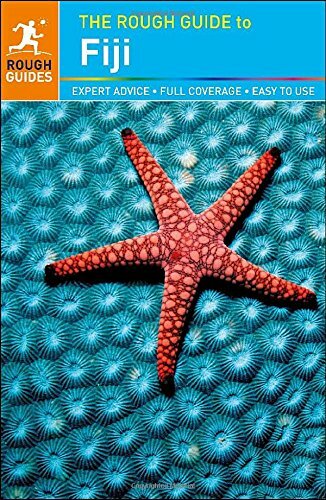 Discover Fiji's highlights with stunning full-color photography and maps and more listings and information than ever before. Inside The Rough Guide to Fiji, you'll find detailed practical advice on what to see and do in Fiji — from aqua blue lagoons lined with exquisite beaches to lush tropical rain forests with remote traditional villages — as well as up-to-date descriptions of Fiji's best resorts, bars, shops and restaurants for all budgets, whether you're honeymooning or backpacking. 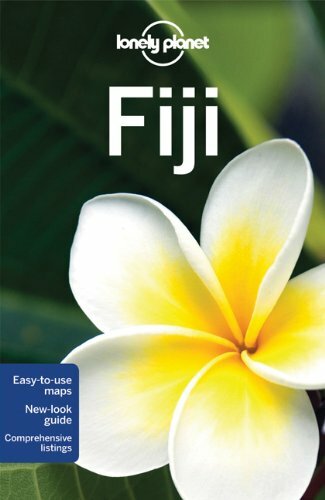 From detailed chapters to in-depth contextual pieces, fast-fix itineraries to "Top 5" recommendations that show you highlights you won't want to miss, The Rough Guide to Fiji is the one guidebook you'll need. Make the Most of Your Time on Earth with The Rough Guide to Fiji.